Available : This kitten is looking for a new home. When you're interested in this kitten please send us a mail. about.This kitten can be come available. If you're interested too, please send us a mail. Sold: This kitten has found a new home. vaccinated, when needed rabies and chipped, including passport and health certificate, and a pedigree. 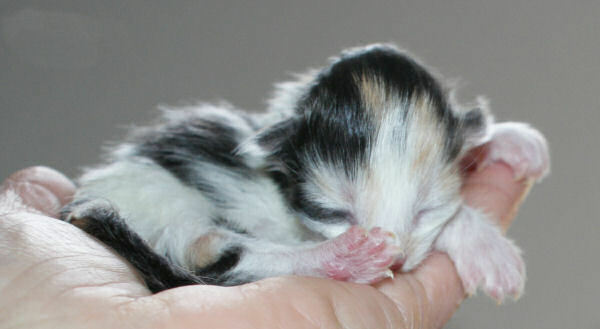 Our cats are tested N/N on: HD,PL,HCM echo/DNA,PKD echo/DNA, SMA,PKDEF and FIV/FELV.